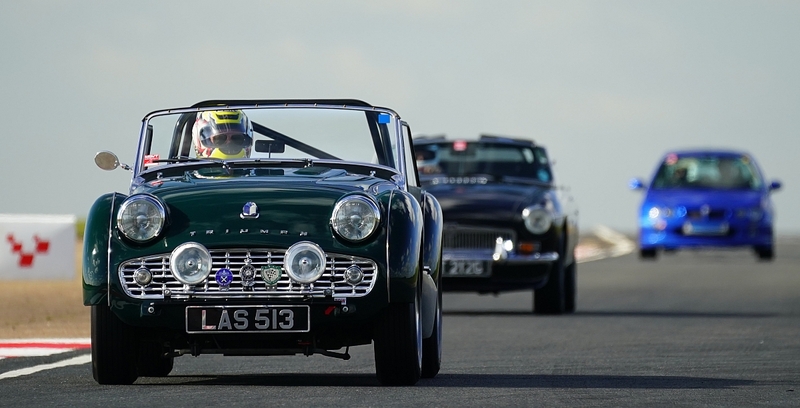 Latest news Articles and updates from the world of Triumph TR sports cars. Founded in 1970, The TR Register is one of the most successful one make car clubs in the world. The TR Register caters for t he needs of owners, past present and future of the entire range of Triumph TR sports cars from TR2 to TR8 and their associated derivatives Swallow Doretti, Peerless, Warwick, Italia and Grinnall. From our office in Didcot, Oxfordshire the club has two full-time members of staff and 52 local groups representing the club across the UK and within 39 countries worldwide. The Club is a "not for profit" association. The TR Register is always keen to hear from individuals who feel they have something special to offer the club. Any time you can give to help with events, technical expertise or local group activities would be warmly welcomed. Please contact us via office@tr-register.co.uk.